The only true wisdom is in knowing you know nothing. | Life. Realized. I've been on quite a documentary kick as of late. Instead of our usual crime drama before bed (I miss you, Vincent D'Onofrio), I have been perusing Netflix's recommendations for me or simply exploring the documentary category for something new and exciting. It all started a couple Sundays ago. With this documentary. 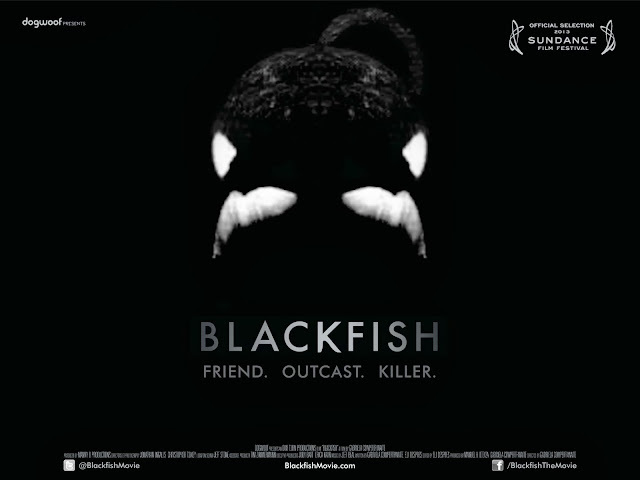 A lifelong fascination and love of orcas had me immediately intrigued by this film when I first heard about it many months ago. Mario brought up that he'd seen a movie about killer whales on CNN at the airport and my excitement was immediately renewed. My wait was over! The boys and I sat down to watch it. It was everything and more than I expected. I've thought about it a lot since that day and even re-watched it by myself last weekend. You. Guys. This movie. So much to think about. I put the little "k" next to it in my DVR queue. I figured we were on a roll, and Mario seemed willing to be informed by his entertainment that day, so I pushed my luck and followed up with Forks Over Knives. Two documentaries in a row. I felt super productive despite failing to change out of the sweatpants I'd worn the night before. Because we were already inching toward a diet overhaul, this movie affected us more than it would have had the topic of healthy eating not already been on our minds. 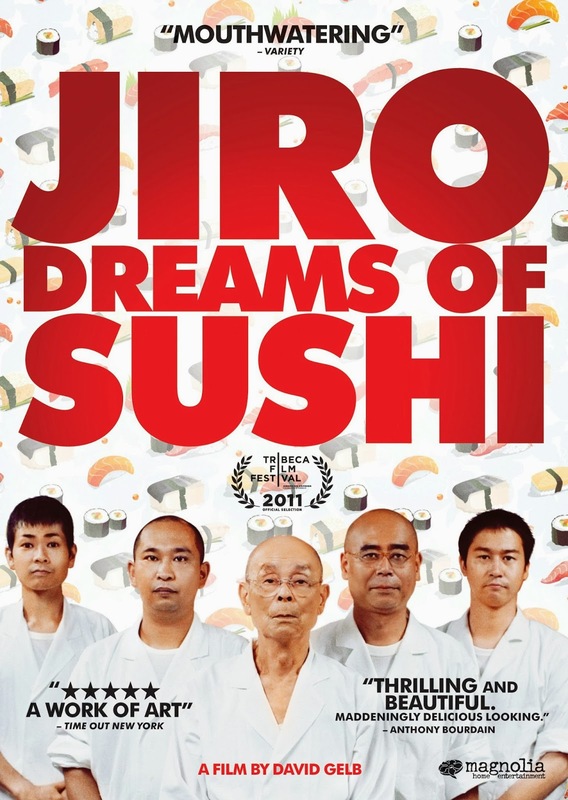 Jiro Dreams of Sushi was a favorite! We watched it as a family with collective fascination. The videography was something to behold. It was just so good. 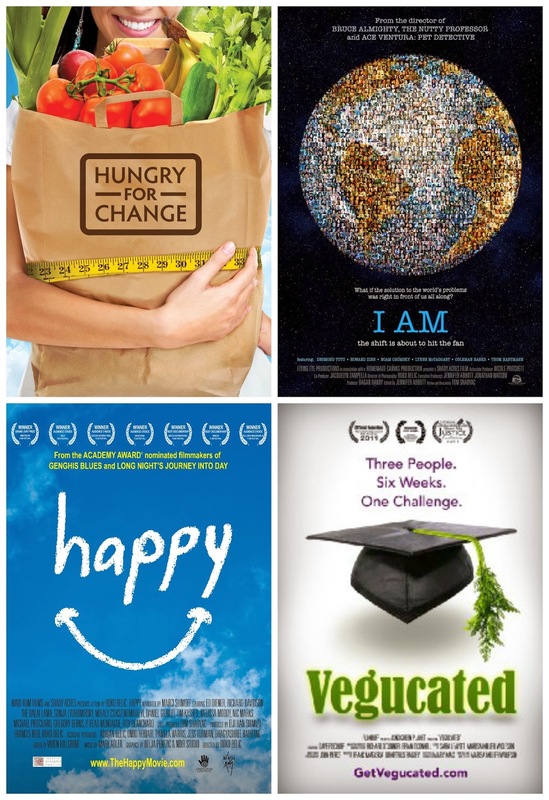 Documentaries are a funny thing, I think. Once I watch them, I'm hooked. 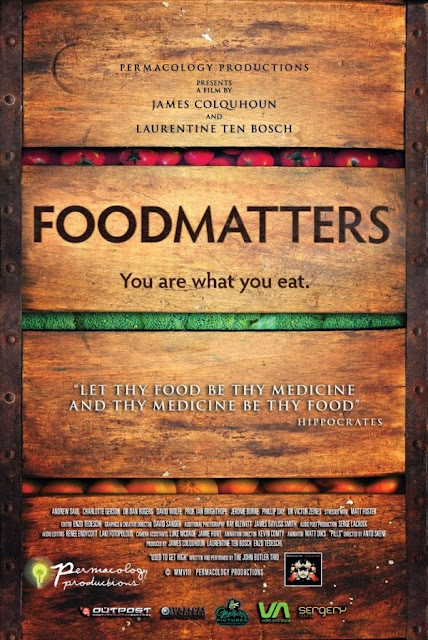 I remember my last documentary-watching streak was about four years ago and began with Food, Inc. I didn't eat beef for three years, and still very rarely partake. You see, ignorance can be bliss. For example, once I know where my food comes from and how food production animals and our environment are treated on the way to my grocery shelf, I feel called to act. I can't un-know something. Which I think is why Mario can be resistant to watching documentaries with strongly held opinions. I can respect that. I've given him a hard time for it, but I have definitely come to understand his perspective. 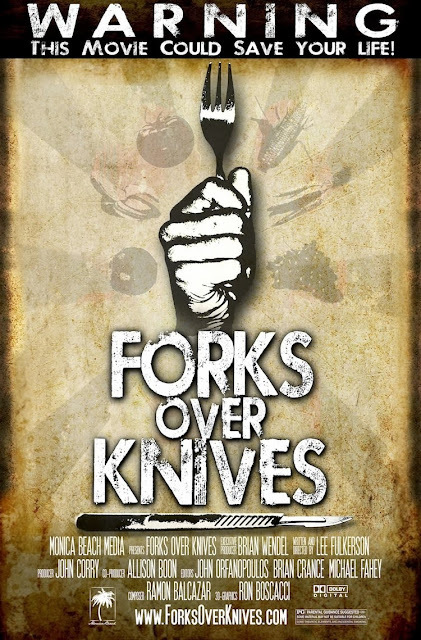 If he is already informed as to how filet mignon comes to market, for instance, but does not wish to become a vegetarian, he doesn't feel called to watch a film about the beef industry. I'm simply more open to the discomfort and potential effects of watching this sort of subject matter. To each there own... there is no wrong or right. I'm at such a crossroads in my life. I've accomplished things I think I never thought would come to fruition. I have a much greater insight into my own behavior, emotions and motives. I'm so much more self evolved than I was in my twenties... or even than I was two years ago. 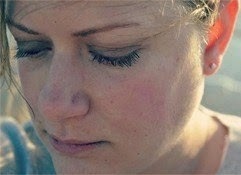 Perhaps facing big life changes and many unknowns drives one to seek out the knowledge of others. Guidance from those who already know. A CliffsNotes for how to proceed in your journey toward health, happiness, and all the things that get you there. I recommend all of the films above. Some captured my attention and consumed my thoughts more than others. However, I don't regret the time spent watching any of them. Will I necessarily alter my existence every time I view a documentary? Nah. But it certainly makes me a better, more informed citizen of this world. And sometimes they simply help me live in my own skin. 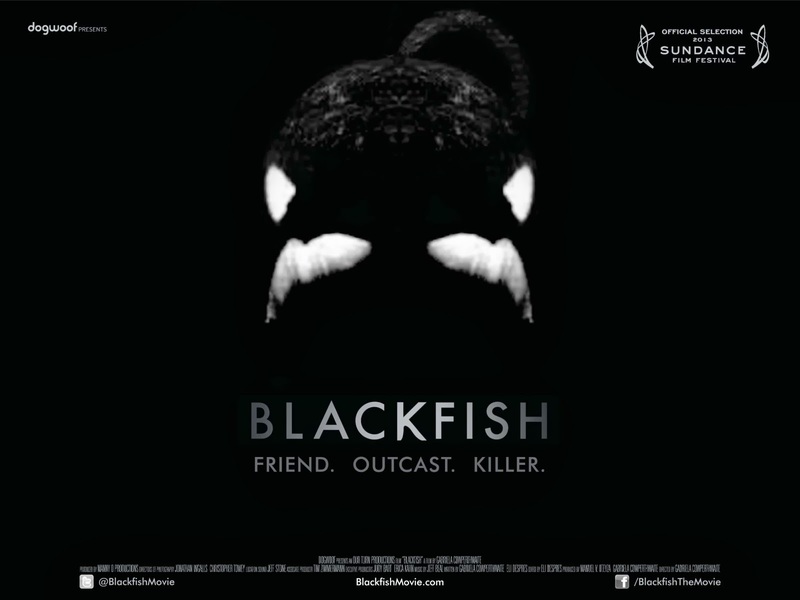 Blackfish is on my list of things to watch!